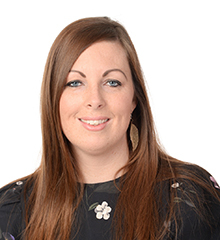 Kelly graduated in 2005 from the University of Cumbria, with a BA (Hons) in Primary Education and a specialist focus in the Advanced Study of Early Years. She is extremely passionate about teaching and has a special interest in early childhood development and child centred learning. After graduating, Kelly began her career as a teacher in Kent, where she taught for eight years across the Early Years Foundation Stage and Year One. During this time she was subject leader for RE across the school and for English across lower primary. After many years considering a move overseas to teach in an international context, Kelly joined the Nord Anglia family in 2012, teaching across Early Years at BIS Abu Dhabi and whilst there held the role of FS1 leader and Deputy Head of Early Years for a large team. Kelly moved to Shanghai and joined NAIS Pudong in 2016, with her husband and two children, Theo, now aged 10 and Evie, now aged 7. 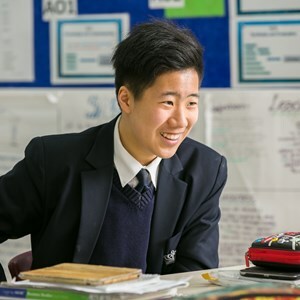 Kelly has really enjoyed her first two years at NAIS Pudong and the exciting opportunities Shanghai has to offer for her and her children to develop as global citizens. Together they look forward to another year of adventures and being part of the NAIS Pudong family. Kelly enjoys nothing more than spending time with her family and friends. Together they love exploring new places and learning about the traditions and cultures which make a place so special. Kelly’s favourite experiences in China so far, have been visiting the magnificent Terracotta Army in Xian and the majestic Pandas in Chengdu.